The interim Union Budget 2019-20 allocated Rs 38,572 for National Education Mission crore in 2019-20. Piyush Goyal announced that Rs 27,584 crore will be allocated for Integrated Child development scheme in 2019-20. 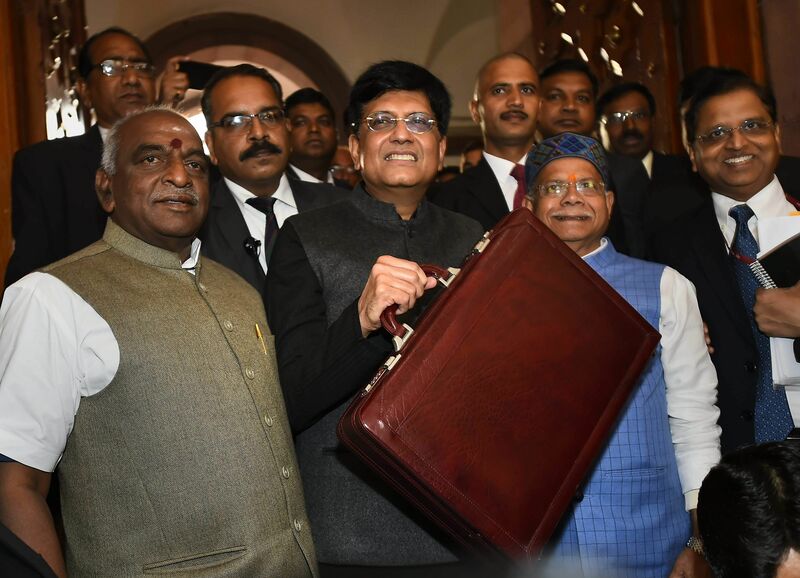 There will be a rise in total expenditure of Rs 3,26,965 crore or 13.30 per cent in 2019-20 from revised estimate of 2018-19. Capital expenditure is pegged at Rs 3.36,292 lakh crore. The focus will be on debt consolidation, he added.